Melodic Revolution Records (MRR) is thrilled to sign Overture one of the most awe-inspiring progressive rock bands to come out of Italy in recent years, Overture has just released a self-titled album that will be available through MRR. According to the band the album is inspired by the progressive masterpieces of the ’70s. On the bands Facebook page it states; that Overture is influenced by such artist as P.F.M, Jethro Tull, Banco del Mutuo Soccorso, Area, Camel, Pink Floyd, Steve Wilson, Porcupine Tree. Fans will find that Overture has their own unique & distinctive sound but will fit in nicely with some of the best prog bands that have come before them. Overture was born from the ashes of the Sons of the Rascals in January 2010. 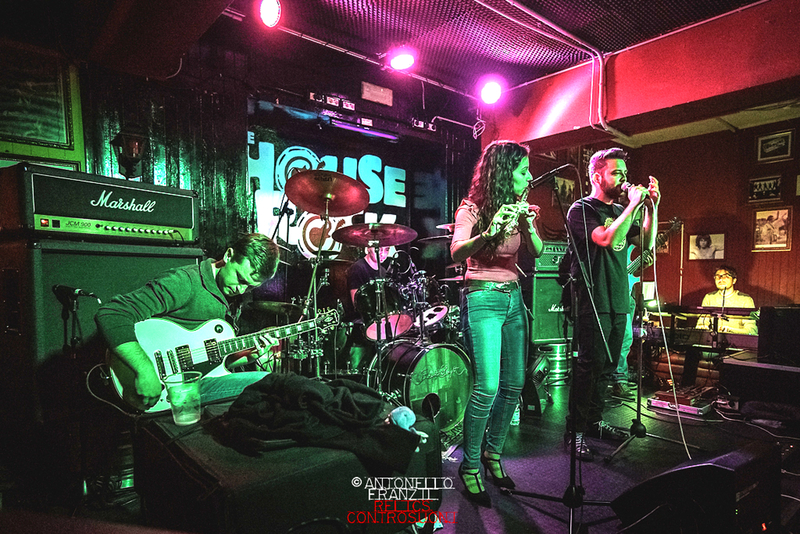 The founding members are Simone Desogus on drums, Samuele Desogus on guitar, Mattia Serraon keyboards and vocals, Salvatore Sassu flute and guitar, and Stefano Sanna on bass. With great honor and pleasure, Overture announce that we are now part of the Melodic Revolution Records family, the American label specializes in Progressive Rock! MRR is led by Nick Katona, which with great passion follows and supports most of the interesting bands all around the World. Our self – titled Album will soon be available in the catalog of this label, in both digital and physicals stores.